One of the most bizarre myths about the Soviet Union is that Joseph Stalin attempted to create human/chimp hybrid supersoldiers. This bit of pseudohistory has become especially prevalent in the alternate universe of fundamentalist Christianity. Often, this myth is held up as a way to conflate Darwinism with Communism. While loosely based on actual events, it does not hold up to scrutiny. 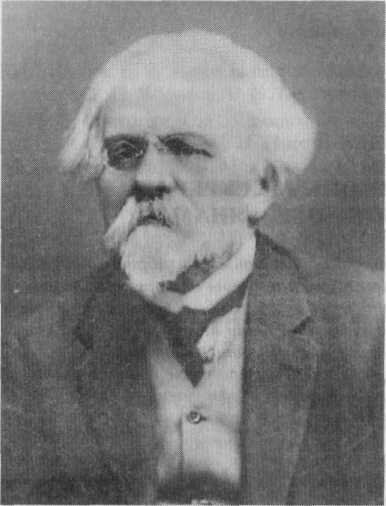 Ilya Ivanov (pictured) was a Russian Scientist who, beginning in 1910, attempted to hybridize chimpanzees and orangutangs with humans. He was not successful. Ivanov’s experiments, though, began long before Stalin took power, and even before the Communist revolution. What’s more, Stalin did not believe in evolution. Stalin rejected Darwin’s ideas and, instead, promoted an alternative view known as Lysenkoism, a pseudoscience that Stalin saw as more consistent with his version of communism.